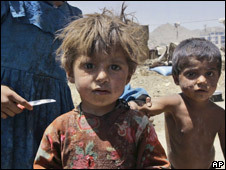 Aid agencies in Afghanistan have warned they may become unable to operate in parts of the country once seen as safe, because of the intensifying conflict. A statement by 100 aid agencies pointed to a 50% increase in insurgent attacks compared to last year. Aid agencies were increasingly becoming targets, they said. Kabul blamed the rise in insurgent attacks on a truce between Pakistan’s government and militants in tribal areas bordering Afghanistan. 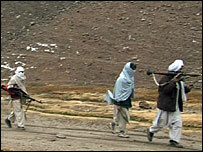 Acbar said there had been 463 insurgent attacks in May and 569 in June. But they said the growing number of air strikes by international military forces, up by about 40% on last year, had also contributed. Nato commanders have said violence is up by some 40% in eastern Afghanistan since spring this year, partly due to troops patrolling more areas. Afghanistan’s ambassador to the United Nations, Zahir Tanin, said the bloodshed was connected to peace deals Pakistan’s four-month-old government had sought with Islamic militants in the north-western tribal areas, over the border. He also referred to allegations that members of Pakistan’s powerful spy agency had colluded with militants in Afghanistan. Where ever you point the finger, the bottom line is casualties are up. NGOs are targets. Civilians are collateral victims. 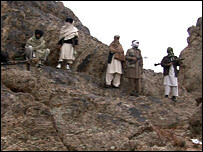 Insurgents are increasing operations. The corruption spreads, and its not just Afghans raking in the dough. This is the war that should have been fought in 2001. This is the forgotten war in Afghanistan has simmered, set up an infrastructure of corruption and put Pakistan in the crosshairs. This is a war that fights drug with one hand while collecting profits from the other. This is not a war that has made the population safe in Afghanistan, Pakistan or the US. Retaliation for injury on American soil went astray. Over a traditional Afghan dinner of rice, lamb and delicious Afghan bread, a senior Afghan official in his Kabul mansion admits he expects Taleban attacks to rise, but insists that they will not win. After a few seconds he forgets the food and repeats in a serious tone the Afghan government line that continuing Taleban suicide bombings shows their “weakness”. America was hoodwinked. Thousands of resources misplaced and mis-used have died for a distraction. America outsourced its responsibility too many times. America has counted on too many contractors to support their occupation of Iraq and Afghanistan. These contractors collect exorbitant fees, while their employees are not counted among casualties or supported when they return home. America is an occupier. America is imposing its will on other countries and cultures for a manufactured cause. The original cause has been lost in the blood of the wrong people. Oil contracts have been the mission all along … the administration finally admitted that. The excuse was “what if” terrorists got control of Iraq’s oil fields … No one addresses the fact that this adventure has increased the ranks of terrorists. America has lived DOWN to the definition terrorists use to recruit angry youth. America prefers to secure sources of oil than behave according to the Constitution that defined what we stand for. The original mission was lost amid the Bush Administration oil folly … Afghans caught in a vise of America’s making, are suffering. Can you spell RESENTMENT? 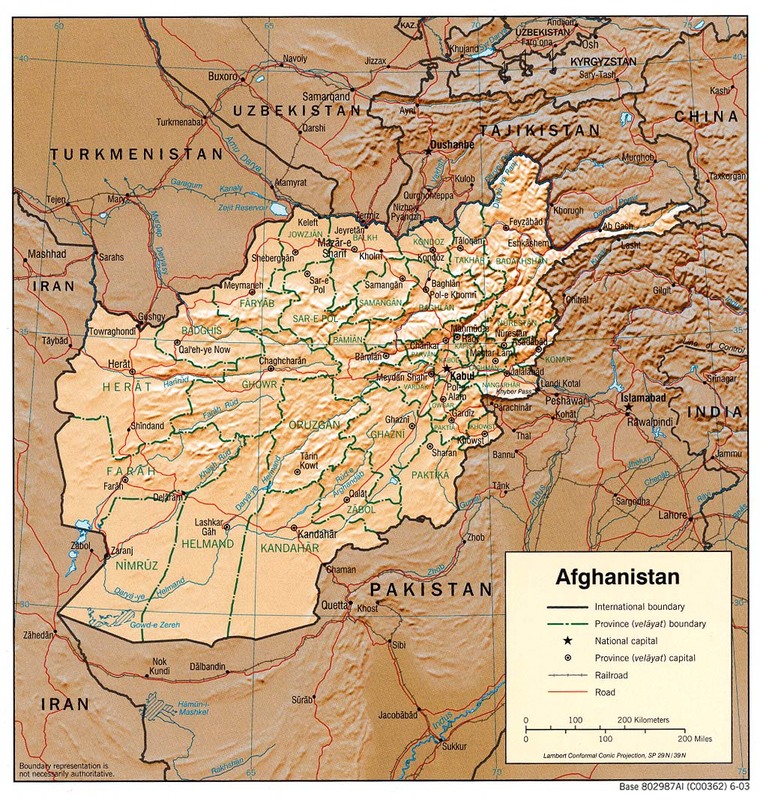 … the most pervasive problems in post-Taleban Afghanistan is corruption. “From traffic jams to corruption to a lack of electricity, it’s a failure that needs to be fixed before it is too late,” he says. “However, don’t forget the improvements we have achieved.” One judicial official warns that there is a culture of impunity in Afghanistan now that creates a climate of mistrust among common Afghans. Seven years after the Taleban were removed from power, the worry is that for many Afghans the promises of a better future seem to be becoming a distant dream. 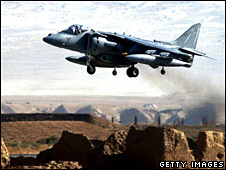 Shifting troops from Iraq to Afghanistan is a noble afterthought. There is a lot of catching up to do. 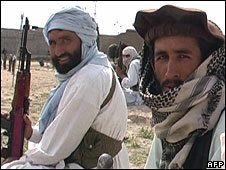 Afghans still wait for those promises made in 2002. 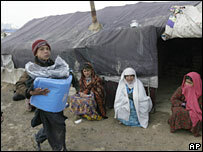 Afghans still suffer civilian casualties while caught between Western occupiers and Taleban base camps in Pakistan. Western occupiers still cannot distinguish between friendlies and foes … Western forces prefer to bomb a whole village to kill a handful of Taleban. 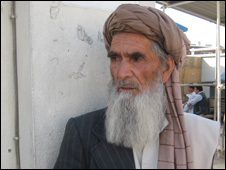 Ever wonder about the mental health of the Afghan people forced to live a double life? Their behavior must adapt to whichever faction occupies their village at any given time. 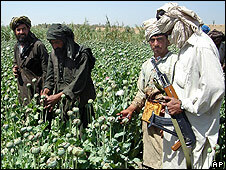 Afghan “senior officials” are happy collecting wealth from both drug lords and Americans while their people suffer. America allowed this to happen through negligence. Shoddy work, poor targeting and unfinished projects have done more harm than good. America must take responsibility for its actions and make amends. American policy has even antagonized our allies. The recent attempts by the US to urge its allies to boost their combat roles in southern Afghanistan has both puzzled and antagonised some Nato members, who see it as unconstructive and driven mainly by America’s domestic politics. In a rather testy answer to US Defence Secretary Robert Gates’ demands for more combat troops, Germany has made it clear it is doing all it can in northern Afghanistan. America feels that it is bearing the brunt of the fighting in the south, and is sending in another 3,000 marines to reinforce its operations there – leaving Mr Gates and the US administration having to explain to the American public why other Nato allies are not doing the same. Mr Gates also antagonised some Nato partners who are taking part in combat operations in the south by criticising their ability to fight the insurgency. Nato’s Secretary General Jaap de Hoop Scheffer has made it clear he finds such public demands by the US unhelpful. … while Mr Gates’ interventions may have angered some Nato allies, they are also a sign that America remains engaged in Afghanistan and determined for the mission to succeed. 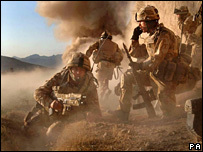 US Secretary of State Condoleezza Rice spokesman warned that there was a risk that “the clock could be turned back on the gains” made since the Taleban regime in Afghanistan was toppled in 2001. Nato’s members know they cannot afford to fail now. All sides are aware that stabilising Afghanistan is the mission Nato has staked its reputation on. That means that the alliance will have to pull together rapidly, for the sake of its own credibility as well as for the future of Afghanistan, whose people are rapidly losing faith in the ability of their own government and the international community to improve their daily lives. Add NGOs to the list of victims of America’s mismanagement and mis adventures.